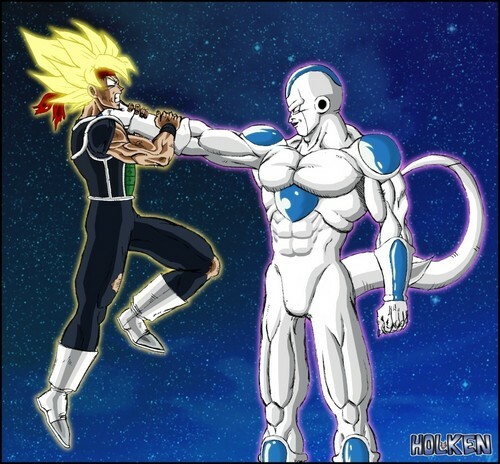 ssj bardock vs final form king cold. ssj loses against a cold. HD Wallpaper and background images in the Dragon Ball Z club tagged: king cold king cold bardock ssj super sayian vs dragon ball z dbz.